The Kern High School District board has named new principals at Bakersfield and West high schools. Ben Sherley, director of educational services for the district, was named new BHS principal at the board meeting on Monday. He will replace longtime principal David Reese next school year. Reese spent about 20 years at BHS. 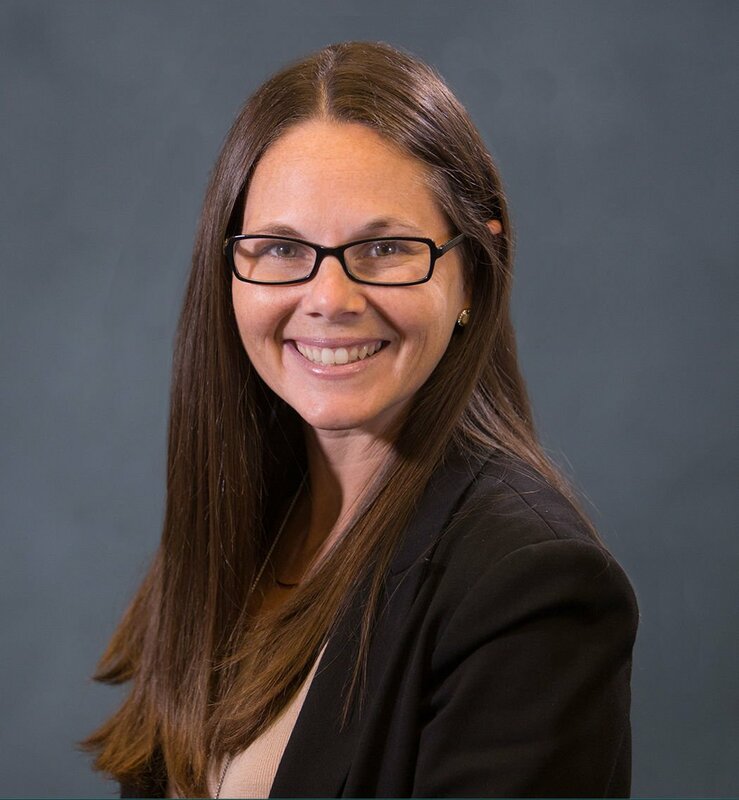 Current Director of Instructional Services Megan Gregor was named West High principal, replacing Terrie Bernardin, who has been at the school since 2014 and also is retiring this year. The positions are effective July 1, according to the district. Sherley has worked for KHSD for the past 18 years, the last four of which he has served in his current position. With his appointment as principal at BHS, he will be returning to his alma mater. Sherley said after several years working at the district office, he wanted to return to working at a school site. He has previously worked at West and Centennial high schools. Gregor said she also wanted to return to a school site. She has spent a total of 12 years with the district, about three years of which she spent at West High as an assistant principal. After leaving West at the end of 2017 to work at the district office, she will return to take over leadership of the school from Bernardin, her former boss. Sherley said one of his priorities when he assumes his role as principal will be to examine all the programs that are currently in place and see if there are any gaps where there needs to be new programs and see if there are any existing programs that need to be bolstered. “My job will really be that if a student is going to Bakersfield High, they have every option and every opportunity they need to be successful,” he said. Sherley said he would like to bolster programs and supports that will help with student discipline problems on campus. Gregor said one of her priorities is promoting literacy, including promoting reading more in subjects outside of English and encouraging students to read outside of class. “I will promote literacy strategies and work with teachers to help better prepare our students to be literate citizens, to be critical thinkers in our community,” she said. Gregor said she believes students who are struggling to make the appropriate reading level for their grade need more individual attention, rather than a one-size-fits-all type of approach. Despite the challenges that come with leading a school, both Gregor and Sherley said they believe they’re up for the job given their previous work experience at the school and district levels. Gregor said she cried tears of joy and hugged her family upon hearing she had been selected to serve as the West High principal. One of many problems at the KHSD is the inbread leadership model. After a $10 Million legal judgement that focused on mismanagement and unethical behavior (basically lying and a cover up) there were zero personnel changes. Are you kidding me? Heads should have rolled and would have in any private business. Selecting Principals with too much familiarity is a recipe for failure. Stagnation will exist and the scum will stay at the top. KHSD should shuffle the deck and hold people accountable. The district’s test scores aren’t showing the improvement taxpayers should expect. CLETS and internal police issues remain unresolved and swept under the rug as if we have forgotten. There is no accountability at KHSD and changes need to be made. Do the facility, staff, and other administrators at West and BHS know the new principles? When was the last time they taught a high school class? How many years have they been administrators at actual school sites? Would it not be better to select someone on site- someone who already had a good relationship with all the stakeholders at the actual school? Bringing in someone who was not once an accomplish educator , administration, and respected at that school site, is a mistake. I sure bet administratiors from both BHS and West applied for the position-they have got to feel just burned. Did you not read the article? Megan Gregor was just at West high in 2017, a mere year-and-a-half ago as it's assistant principal. She has a working relationship with the current staff at West . She has spent many years as a classroom teacher in English.